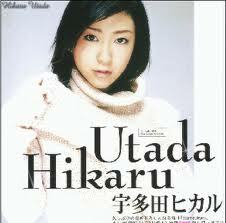 Hikaru Utada is a Japanese-American singer, songwriter, arranger, and producer. 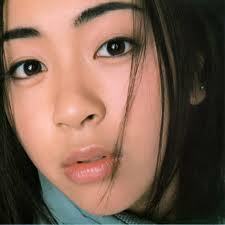 She is known by her stage name Utada (English /uːˈtɑːdə/) in America and Europe. Since the release of her Japanese debut album First Love, which went on to become the best-selling album in Oricon history, Utada has had three of her Japanese studio albums in the list of Top 10 best-selling albums ever in Japan (number 1, 4, 8) and six of her albums (including one English-language and one compilation) charting within the 275 Best-Selling Japanese albums list. Hikaru has had twelve number-one singles on the Oricon Singles chart, with two notable record achievements for a female solo or group artist: five million-sellers and four in the Top 100 All-Time Best-selling Singles. Utada has an estimated more than 52 million records sold worldwide.